Growing up in North Carolina, John’s introduction to the residential construction industry began as a young boy when his father, an airline pilot, decided to pursue a personal interest and start a construction company. John would often tag along with his father visiting job sites, and quickly became a regular fixture where he started learning the ins and outs of residential construction. John attended the University of North Carolina at Chapel Hill, where he received his Masters in Accounting and BS in Business Administration from the Kenan-Flagler Business School. Swearing not to go into construction, John sought to climb the corporate ladder by moving to Houston and entering the investment banking industry. He spent five years covering majors, independents, and oil service companies, but his father’s lessons remained in the background. His appreciation for the real estate business led him to purchase several rental properties around the Houston area, and his foray into property management quickly inspired an itch to do more. With a re-ignited enthusiasm for construction, John acquired property behind the River Oaks Shopping Center, said goodbye to the investment banking industry, and design-built his first home. John founded On Point Custom Homes in 2004 at the young age of 26 and has since established his company as one of the leading custom homebuilding firms in Houston. John believes in staying ahead of the curve and has taken his love of architecture and lessons from the corporate world to apply a different mentality to construction. John and his team make it a point to introduce the latest and greatest building techniques and technologies, as well as design software when building, designing or remodeling homes for clients. Using innovative practices culminating from his broad experience in the construction and business world, John has been able to set On Point apart from his competitors since day one. Although many were skeptical of his modern home designs and ideas, he knew there was a niche demand that needed to be filled in Houston and has been instrumental in growing this design style over the past 10 years. John earned his Certified Graduate Builder (CGB) certification from the National Association of Home Builders (NAHB) as well as his Graduate Master Builder (GMB) certification. He is a licensed real estate broker and member of the National Association of Realtors (NAR), the Texas Association of Realtors (TAR), the Houston Association of Realtors (HAR), the Greater Houston Builders Association and Remodelers Council (GHBA), the Texas Association of Builders (TAB) and the National Association of Home Builders (NAHB). John is extremely active in the building community locally, regionally and nationally. 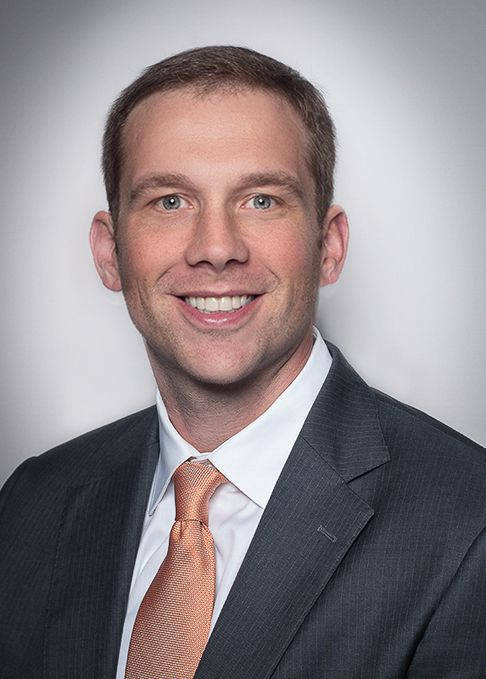 He currently serves as the Chairman for the Master Builders Group, a national council comprised of various builders from across the nation, and is also an active member on the Texas Association of Builders Young Professional Council. Most recently, On Point took home the Texas Custom Builder of the Year award and the Houston Custom Builder Grand Award by the Texas Association of Builders and Greater Houston Builders Association respectively. John was also awarded the Texas Builder Association’s Excellence Under 45 award as well as named a Houston Business Journal 40 Under 40 winner in 2017. Additionally, On Point Custom Homes was named a 2016 and 2015 Inc. Magazine FAST 5000 Award winner and recognized as one of Houston’s Fast 100, the 100 fastest growing companies in Houston, from the Houston Business Journal. John has led his team to receive a multitude of other awards during the past 14 years, including several TAB Star Awards and GHBA PRISM Awards for design and marketing year after year as well as the 2009 National Pacesetter Award by Custom Home Magazine and the 2009 Houston’s Best Custom Home Elevation by the GHBA. Recent design awards include Best Custom Home Design, Best Architectural Design, Best Outdoor Living Space, Best Patio Home and Best kitchen and bath. John firmly believes the On Point team is his most valuable asset. He invests in his employees by spending a considerable amount of time with each person every day to hone their skills and build their confidence to succeed in their positions and grow in their careers. Through his leadership, John has been able to develop a strong culture and family-like environment at On Point, leading to very low employee turnover and unparalleled customer service. In his free time, John enjoys spending time at home and traveling with his wife and daughter. It is also common to see him hitting the tennis courts at the Houston Racquet Club, where he serves as a member of the fitness and construction committees where he oversaw its $10 million dollar renovation efforts. …and rest assured that if the UNC Tar Heels are playing, you can bet he’s watching!